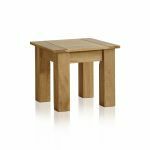 The Contemporary Natural Solid Oak Side Table is a simply and attractively designed addition to the sitting room or any room in the house. 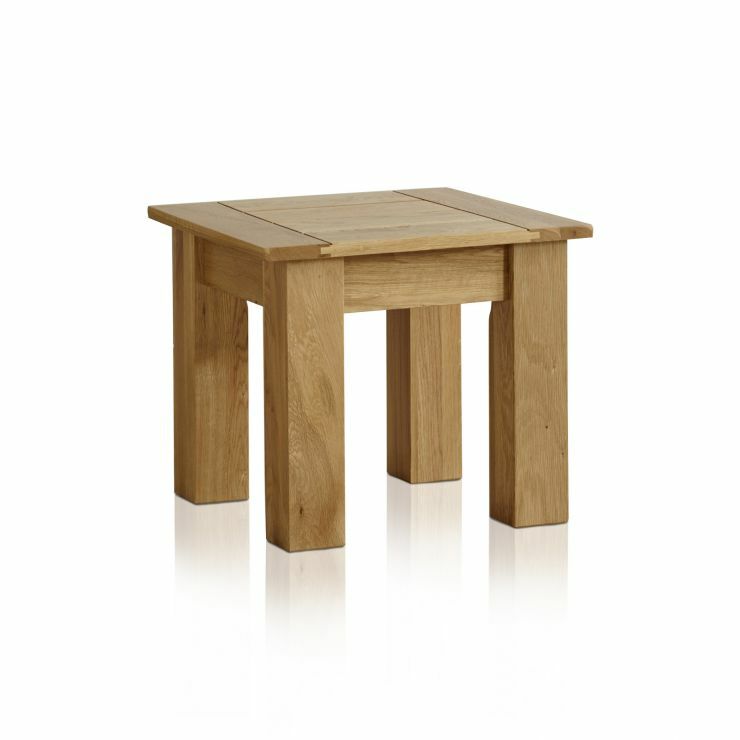 From this contemporary solid oak range, this table is expertly handcrafted from only the finest timbers of solid oak. The wood is given a smooth wax finish to best display the natural beauty of the wood grain. Our expert joiners use time-honoured carpentry techniques to handcraft our furniture. 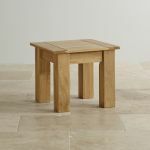 As a useful side table, this piece can't be beaten with its simple and versatile design. 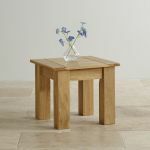 Oak never goes out of style, making any item from this range a fantastic long-term furniture investment. 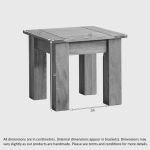 The Newark collection includes many other great pieces for the whole home.